Custom PVC boat covers are an excellent way of protecting your boat from ultra-violet light, dirt and adverse weather conditions. We use a UV-stabilised 580 gsm PVC coated polyester material to make our custom PVC boat covers. This creates a very strong and waterproof long-lasting cover. 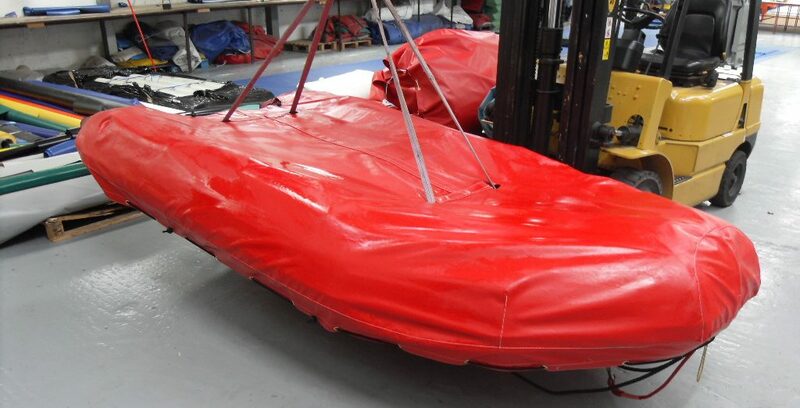 We have made many different types of covers from cockpit covers for narrow boats, canopies for power boats and all over winter covers. 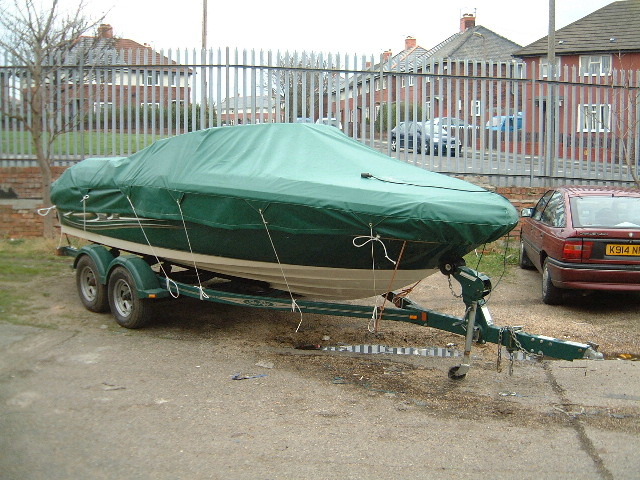 All boat covers can be supplied with either press studs or turn button fixtures and fittings. We can also provide webbing straps to secure under your boat whilst towing. If your cover or canopy needs to remain in place during use we can include clear PVC window panels to front, sides and rear. Many of our customers provide their old cover as a template for the new cover. 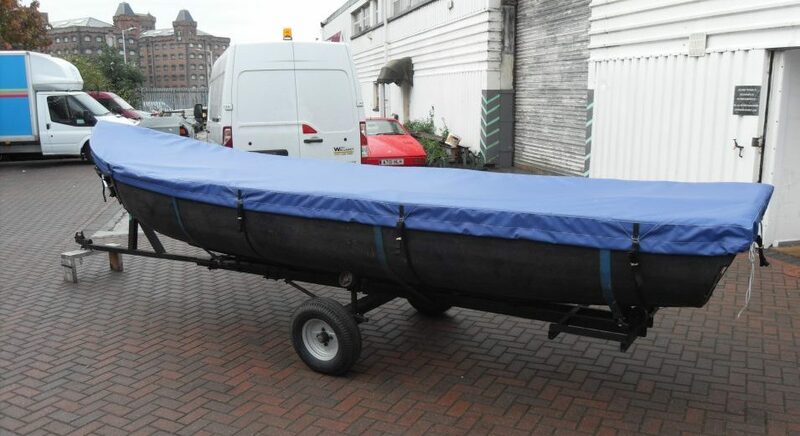 We also encourage customers to bring their boat to us, if at all possible, to ensure they receive a well fitting custom PVC boat cover. If your boat is local to our premises we can also come and out and measure up for you. 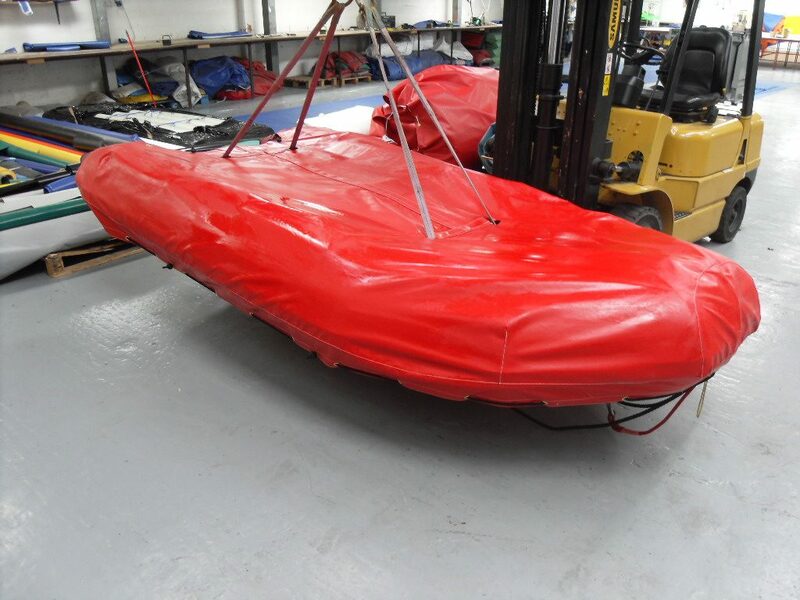 We have supplied a local yacht club with many boat covers over the years and they make full use of this service. There can be differences in fit on the same type of boat, however, depending on the position of stowed masts and booms. 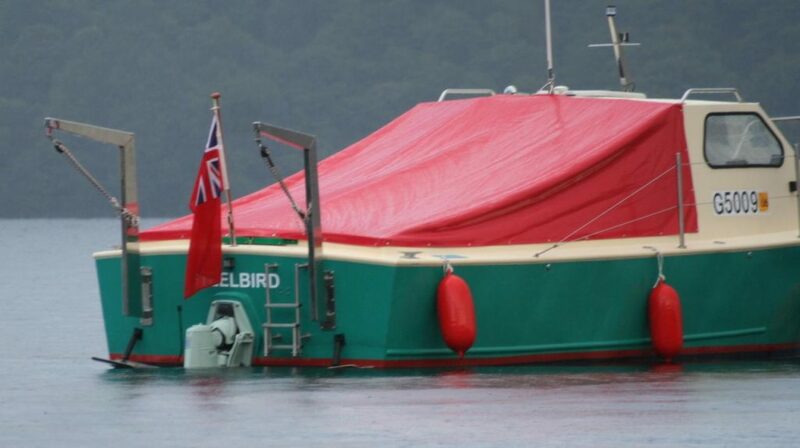 Our custom PVC boat covers are available in a range of colours. 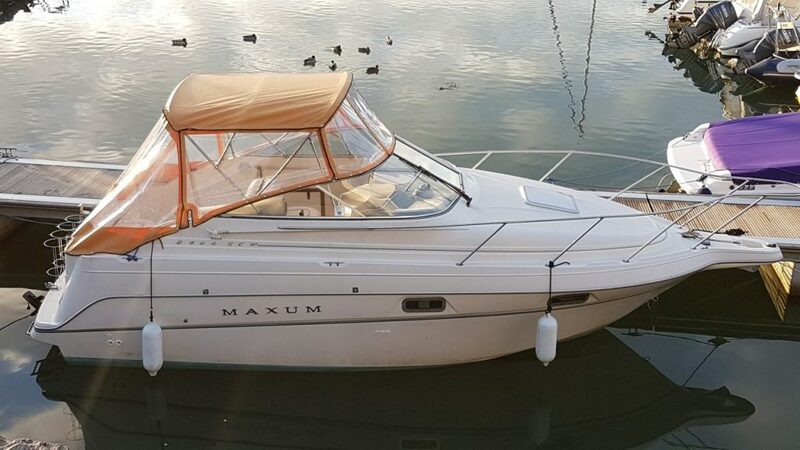 Take a look at our Gallery to see some of the different types of custom PVC boat covers we have already made then give us a call to discuss your requirements.